Trick out your truck with an RBP RX1 exhaust tip. RBP exhaust tips will transform you plain exhaust and give your truck an aggressive heavy duty look. RBP built these exhaust tips to last. They are constructed from premium T-304 stainless steel and are backed by a two year limited warranty against rust, peeling, flaking, or other manufacturing defects. RBP RX1 exhaust tips come in either polished stainless or textured black powder coat. Polished tips go through a four stage polishing process to give them their bright shine. Black tips are baked with a high-temp black textured powder coat finish. Each tip comes with a stamped RBP badge on each side in black, red, or silver color combinations. RBP designed these tips with various inlet and outlet sizes in a couple different lengths. 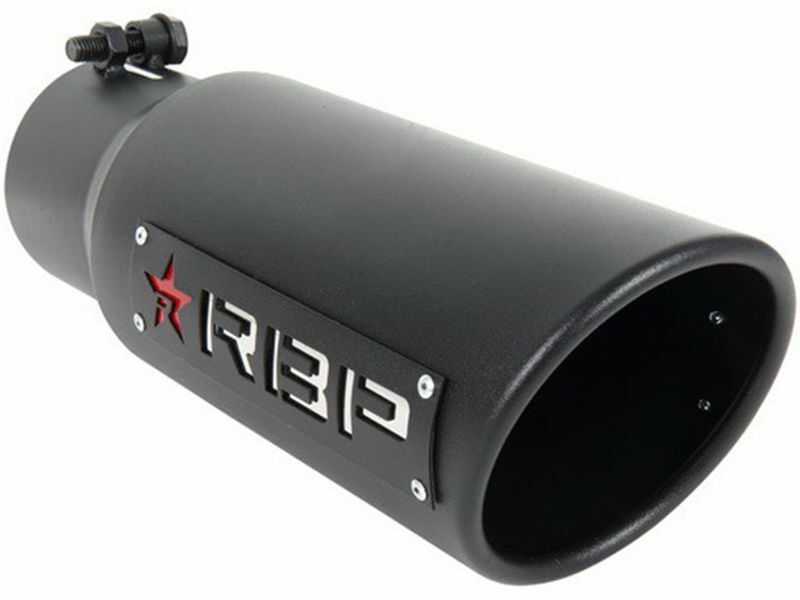 Beef up the appearance of your truck with an RBP RX1 exhaust tip. 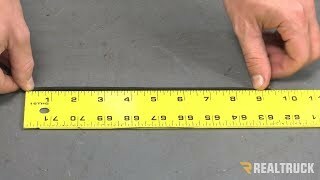 These tips do not require welding for installation but can be welded for added security. RBP Exhaust Tips in our textured black finish, and polished stainless steel finishes come with a 2-Year Limited Warranty against rust, peeling, flaking or other manufacturing defects. This warranty extends to the original purchaser for the product installed on the purchaser’s original vehicle. Proof of purchase is required when submitting a warranty claim. NOTE: Custom finishes are not covered by warranty. RBP RX1 exhaust tips do not require welding but can be welded for additional security.